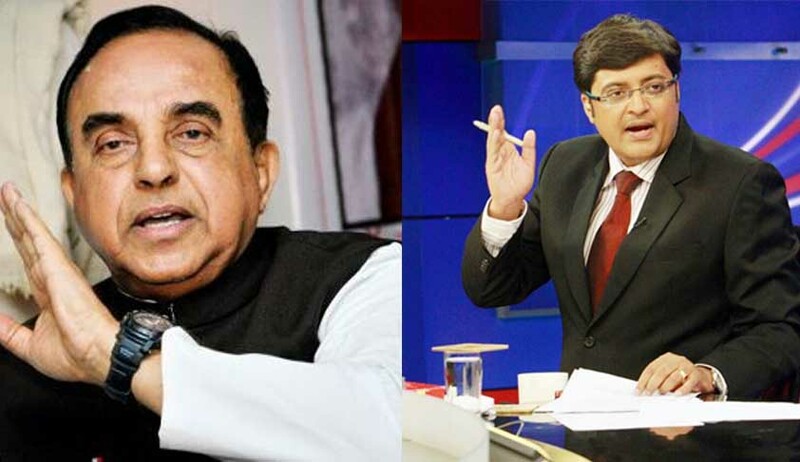 BJP leader Subramanian Swamy has written a letter to Ministry of Information and Broadcasting, alleging that the name of Arnab Goswami’s new news channel ‘Republic’ violates the Emblems and Names (Prevention of Improper Use) Act, 1950. “As per the schedule accompanying the statute, under item 6, there is an express prohibition from using the phrase, “Republic” will be contrary to law and a direct breach of the Emblems and Names (Prevention of Improper Use) Act, 1950. Therefore your office may look into the use of “Republic” and determine if it is prohibited to issue a licence under such name,” Swamy wrote in the letter.